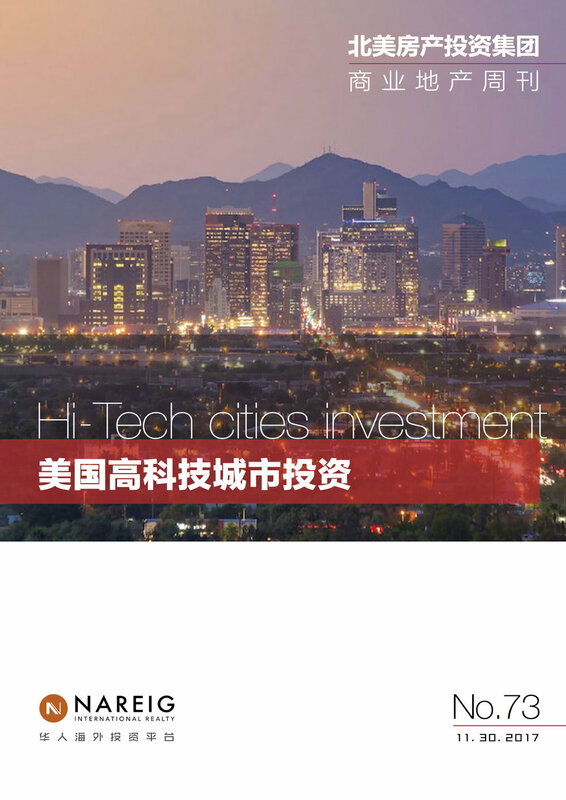 Published in 2013, U.S. Real Estate Investment is the first Chinese written book that overviews the U.S. Real Estate market, offering investors background knowledge of U.S. real estate fundamentals and major metro markets statistics. If you want to jump into the U.S real estate market as a first-time investor, this book is an essential resource you'll turn to again and again. Published in 2017, U.S. Commercial Real Estate is the first comprehensive handbook to Chinese investors who are new to the market. From real estate economics to land development, the contents of the book are organized systematically and will arm investors to succeed in the U.S commercial real estate arena.